When long-term care insurance first became available, there were few customers. The product was full of holes, untested, and overpriced. Not surprisingly people took a wait-and-see attitude, mainly because it took a while for most people to even become familiar with the need for this type of protection. Fortunately, insurers have responded with significant product enhancements. But with so many policies to choose from, it has become more difficult to be sure that you’re selecting a policy that’s best for you. 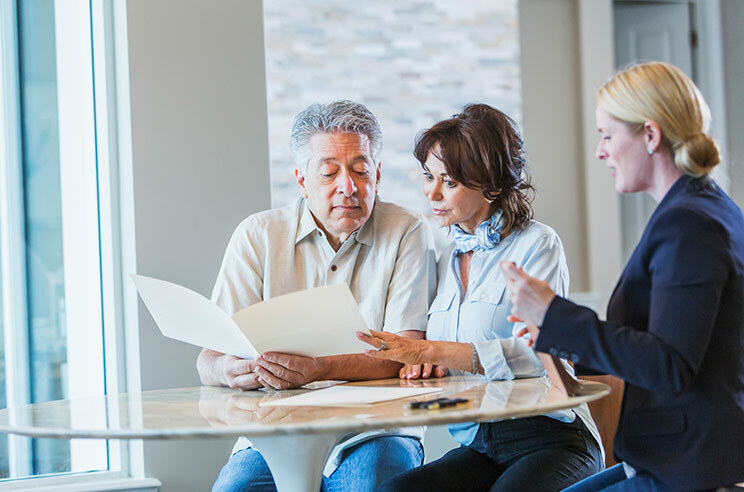 Because all policies are not the same, we have prepared this guide for helping you understand long-term care insurance and obtain the coverage that best fits your individual needs. Under the provisions of the Health Insurance Portability and Accountability Act of 1996, which went into effect on January 1, 1997, long-term care premiums may be deducted from your Federal income tax within certain limits and to the extent you have medical expenses (including these premiums) that exceed 10 percent of your adjusted gross income. (For taxpayers 65 and older, this threshold will be 7.5 percent through 2016.) Any benefits received under a tax-qualified policy are not taxable if the policy meets certain guidelines. Employers may treat long-term care insurance premiums paid on behalf of their employees just like health insurance and fully deduct the cost. Moreover, the employees do not have to include the premium as income and the benefits when receive will be tax-free. A benefit “trigger” is the inability of the policyholder to perform specified Activities of Daily Living (ADL’s), such as transferring, toileting, bathing, continence, dressing and eating. Ask your insurance agent for a copy of the actual policy in order to see for yourself how the benefit “triggers” and ADL performance are described. The policy you want must include coverage for ADL Standby Assistance. Otherwise, you will own a policy that is harder to qualify for benefits at claim time. Don’t make the mistake of focusing your comparison of companies on less important details like a 21-day vs. 31-day bed reservation benefit. Moreover, check policy language to be sure pre-existing conditions are covered. 9. Is your agent or broker Certified in Long-Term Care (CLTC)? And do they offer a choice of companies? Many insurance agents are now selling long-term care insurance since it has received so much media attention. Because the purchase of this type of protection is so important, we recommend that you do business with an agent or broker who is knowledgeable, experienced and has an established reputation in this area of insurance. Long-term care insurance is a complex product. Look for a CLTC specialist on the website of the Corporation for Long-Term Care Certification. Also, you want an agent who represents a number of insurance carriers so you can choose from a variety of policies.